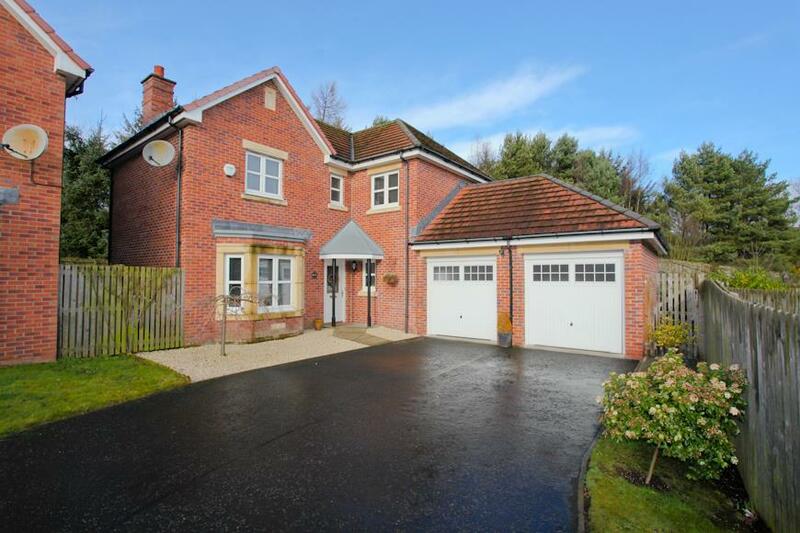 Stunning 4-Bedroom Detached Family Home With Double Garage & Woodland Backdrop! 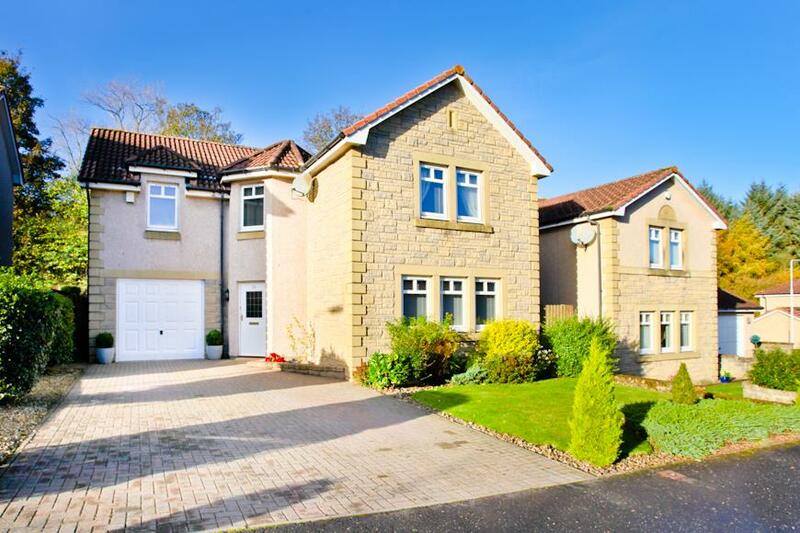 Stunning 5-Bed Detached Family Home With Double Garage! 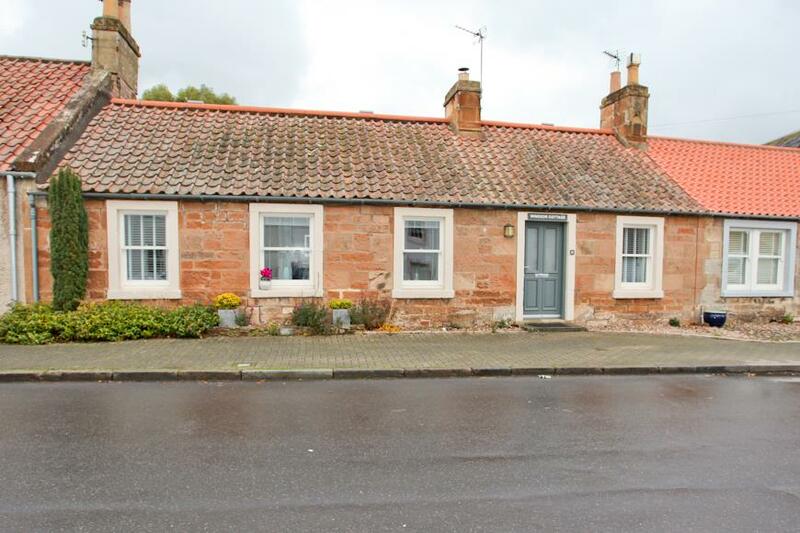 Stunning 2-Bed Cottage Within Highly Sought-After Coastal Village! 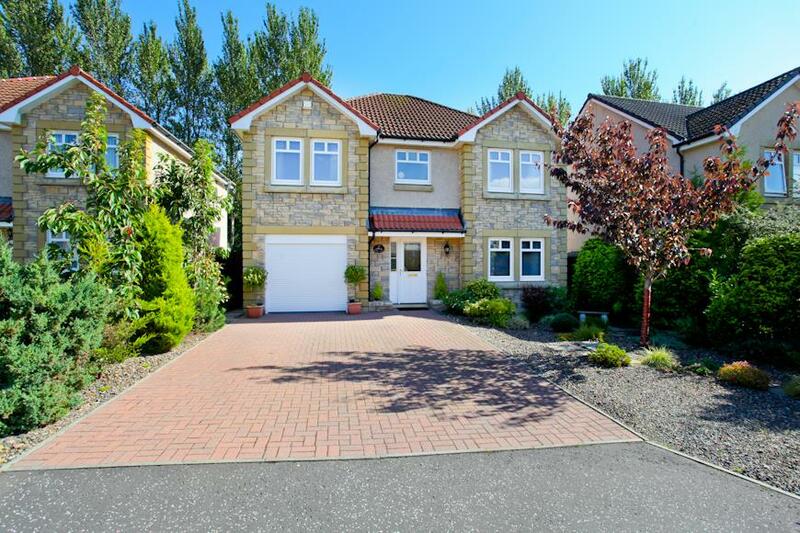 Beautiful Extended 4-Bed Detached Family Home! 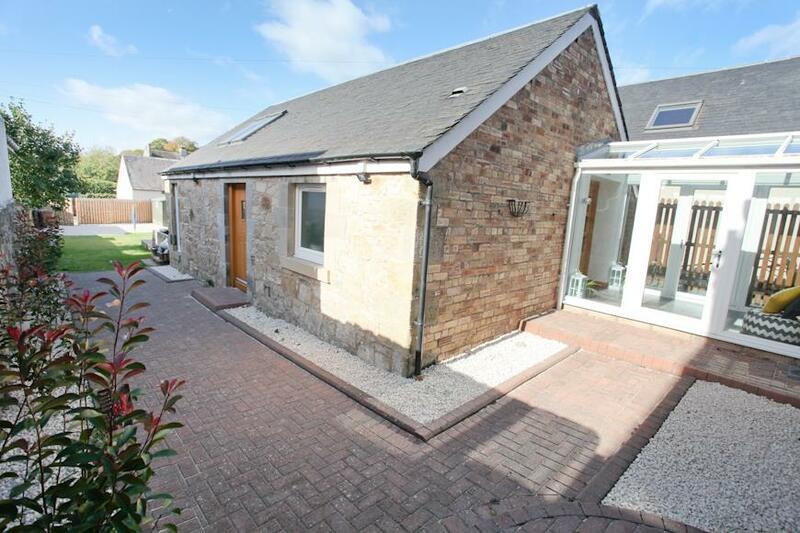 Spacious Family Home With 2-Storey Extension Situated In A Fantastic Location! 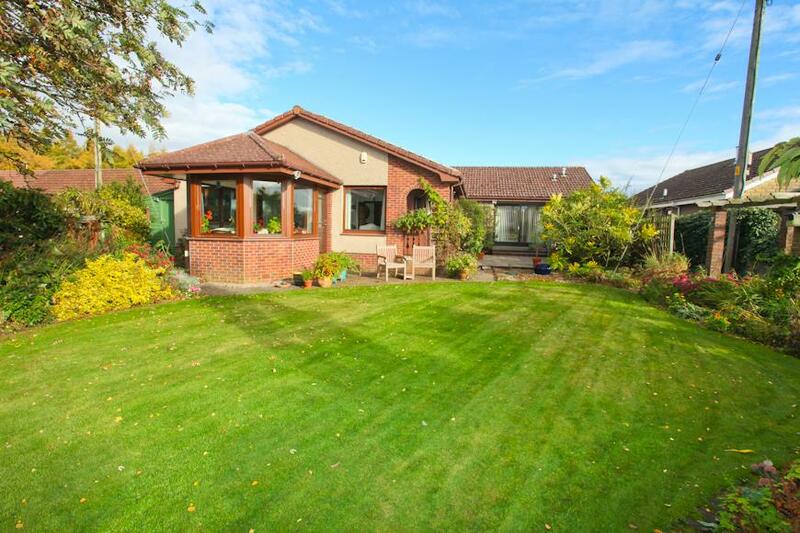 Truly Stunning 4/5 Bedroom Extended Cottage Split Over 2 Levels! 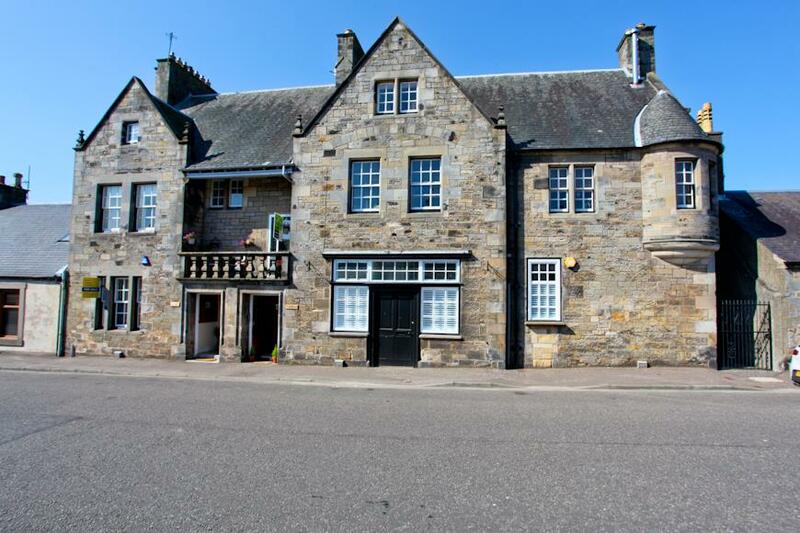 Rarely Available Spacious 4-Bed Townhouse Recently Upgraded To A High Standard! 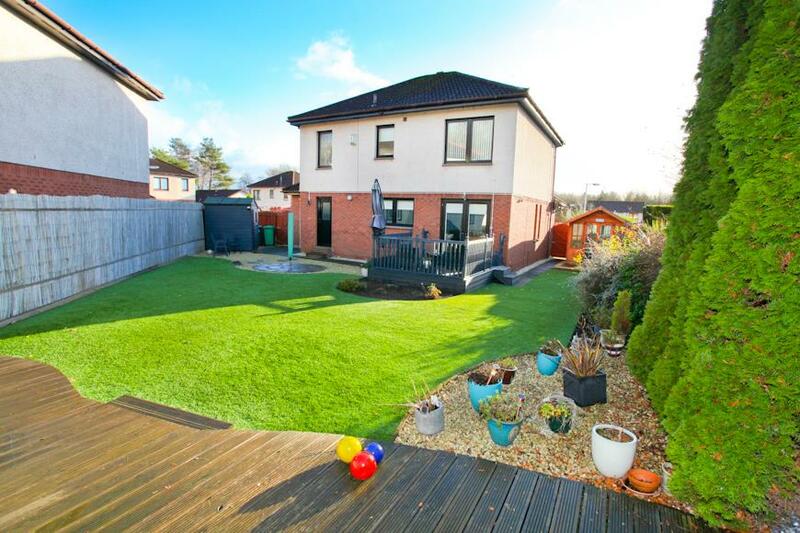 Stunning 4-Bed Family Home Proudly Situated On Large Corner Plot! 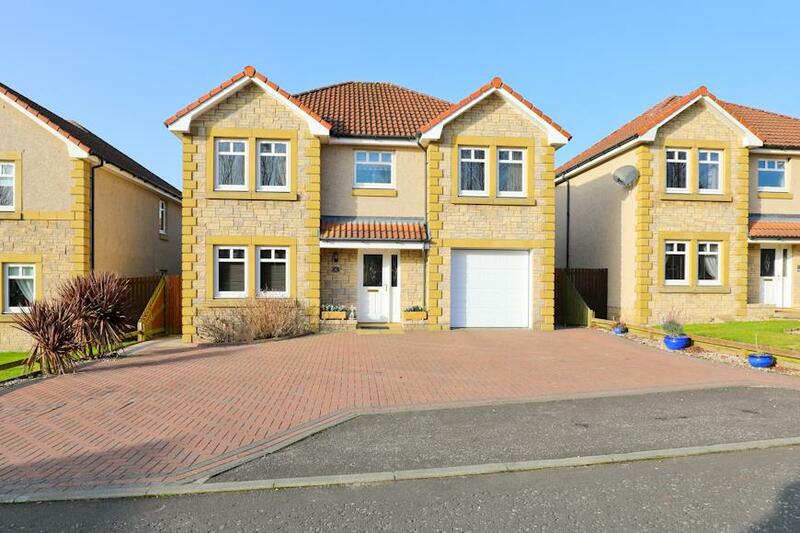 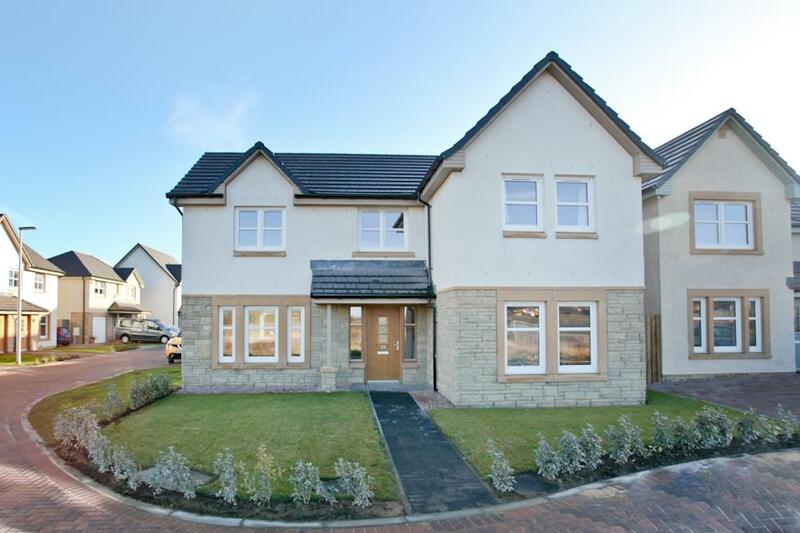 Stunning Extended 4-Bed Detached Family Home!